When I look back on the derailing my faith took the year after my son was born (2007) primarily because I became involved in the women’s ministry Bible studies in my former church, I am so so grieved. When I think about the fact that I walked into my denominational “Christian” bookstore, Lifeway Christian Stores, seeking help in order to grow in my walk with Christ and I walked out with New Age meditation, sorcery, and all manner of idolatry disguised as solid Biblical teaching, I am sick! I am sick knowing that every day across this country millions of women (and men) are being led astray from the truth into a realm of deception weaved by masterful and emotionally driven women; women, who like me, are compassionate toward hurting people and women who likely have a desire to help their fellow man and fellow “sisters in Christ” (I use that term very loosely), but women, nonetheless who are woefully Biblically ignorant and ill qualified to be teaching. But, then, when I think about the GRACE the PURE GRACE and PURE MERCY of my God who, despite my sinful slip, allowed me to go just far enough to recognize how far I had gone and then yanked me back to His Word! His true and freeing Word! When I think about THAT, I am overwhelmed with praise, worship, and gratitude to such a gracious God! And no matter how many friends or loved ones it might cost me to speak this truth, I can not stop. I must tell my other sisters out there who may be like I was, deceived by emotions and flowery stories from talented women, but nonetheless still deceived; I must tell them the TRUTH! Does anyone remember the movie, Nine to Five? 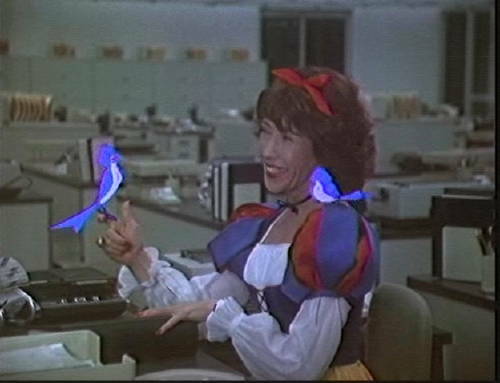 Remember the scene where Lily Tomlin’s character is high and is hallucinating that she is Snow White and is making coffee for her boss? She is singing with birds twirping around her head all the while she is putting Rat Poison in the cup instead of Coffee Creamer!! THAT IS exactly what we have going on in the visible evangelical “church” today. 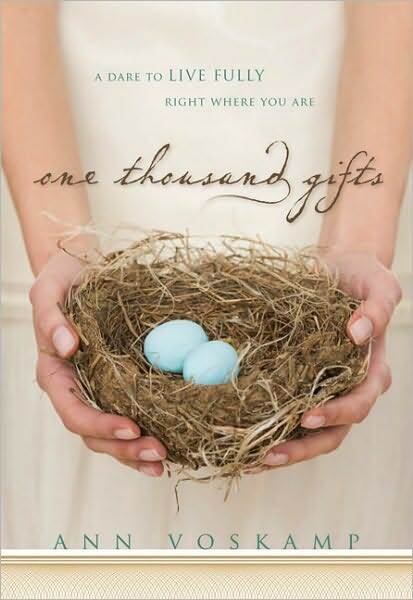 The very FIRST women’s study I participated in at my former church was Priscilla Shirer’s “He Speaks to Me” a study that completely turned me inward to listen to a voice inside rather than OUTWARD to look to the ALREADY SPOKEN Word of God. Ken Silva shared today yet another slipping into apostasy by teachers who have rejected the pure objective Word of God in exchange for a mystical, subjective, inner voice. A good example is two-time Elephant Room vet and Seeker Driven prophet-leader Steven Furtick, e.g. Steven Furtick As Televangelist At Lakewood Church Of Joel Osteen. That’s why I showed you earlier that Joel Osteen Has Influenced Steven Furtick Longer Than You May Know. This most definitely is not something to be proud of at all.